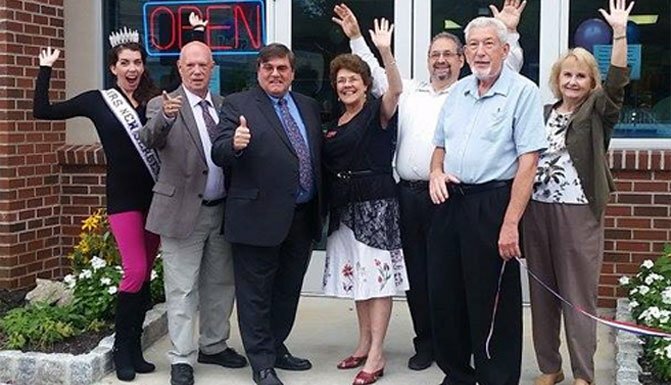 We stock a variety of products from beginner to advanced, Stony Brook Sew & Vac employs leaders in sales, education, and service. Our staff consists mostly of long-term employees who have accumulated many awards from quality sewing and vacuum companies. 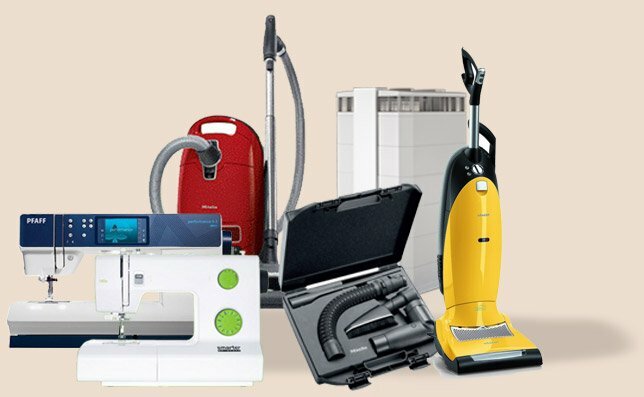 When you work with Stony Brook Sew & Vac, you work with a partner who is dedicated to providing all of the tools and service needed to allow you to have the best experience possible with your new sewing machine, vacuum cleaner, central vacuum system, or air purifier. We offer a wide variety of classes that provide specific knowledge in sewing, quilting, embroidery, and more. Our large inventory is composed of strong brands known for their quality and dependability, including Brother, Husqvarna Viking, Pfaff, Janome, and Singer, and White sewing machines. 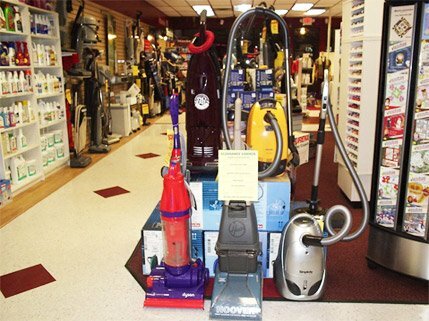 Our vacuum offerings include products from Dyson, Electrolux, Eureka, Hoover, Miele, and Simplicity. We also provide quality repair on most major makes and models. And, we do every repair in-house, to save you time and money. We also offer Central Vacuum system attachments, hoses, kits, accessories, parts, and service. Stony Brook Sew & Vac is also an IQAir Authorized Dealer. Our employees are the core of our service and dedication to excellence. If you have ever been intrigued by working within the industry, now is a great time to start. We are currently accepting applications for both full- and part-time fun sharers to help introduce sewing to eager students, or assist our existing students in honing their techniques. A position for education coordinator is also open. Please download an application online to start the process.